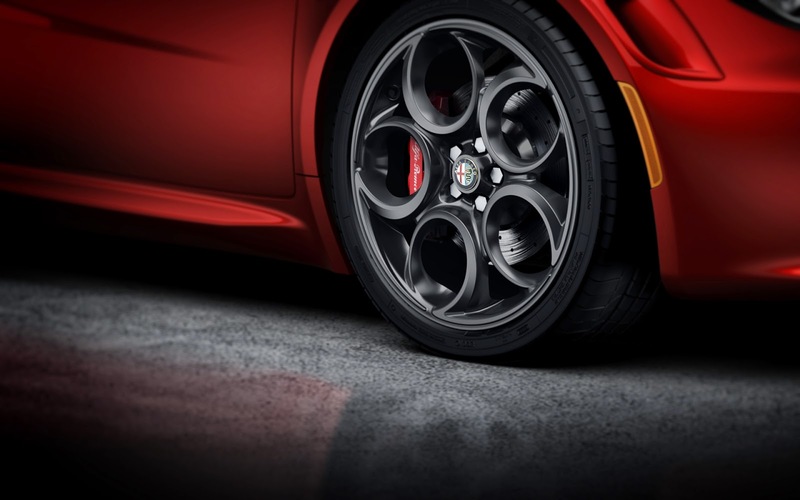 If you're reading this it means you've been waiting patiently for the return of ALFA ROMEO to the United States. 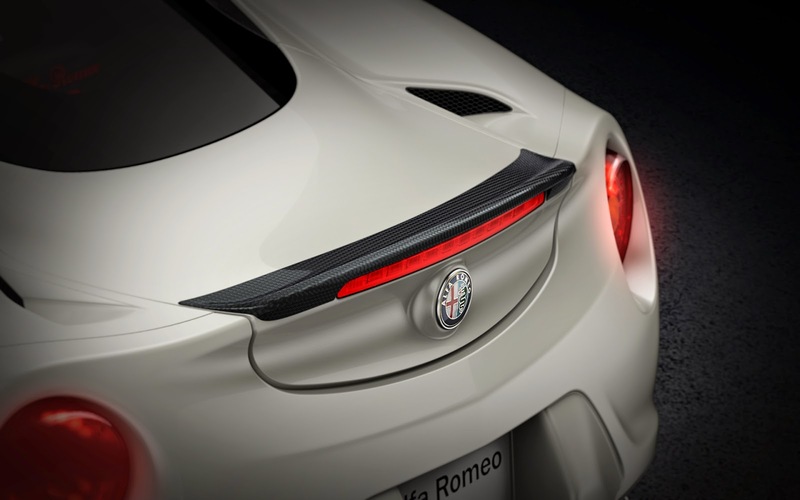 The 2015 ALFA ROMEO 4C makes it's return this summer and is available at Bob-Boyd FIAT of Columbus. We are excited to be apart of ALFA ROMEO's return to Columbus, OH. Located on the East Side, Bob-Boyd Auto Family has been helping Columbus, OH achieve their "car" dreams since the early 70's.